According to CNN, Norway's sovereign wealth fund will be dumping 134 oil and gas stocks. 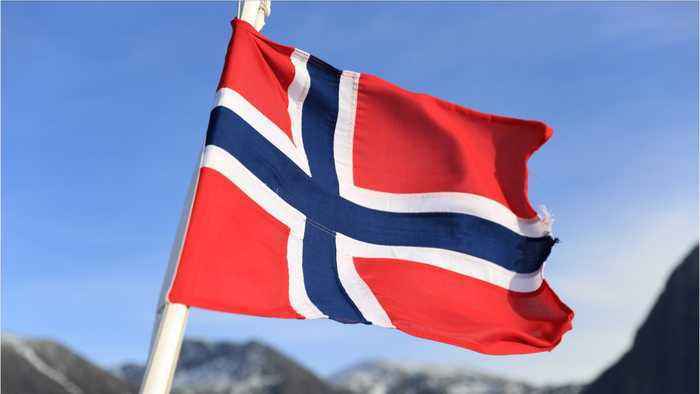 The government of Norway announced on Friday that the $1 trillion fund, will begin to gradually phase out investments in energy exploration and production companies. Norwegian finance minister Siv Jensen said in a statement.